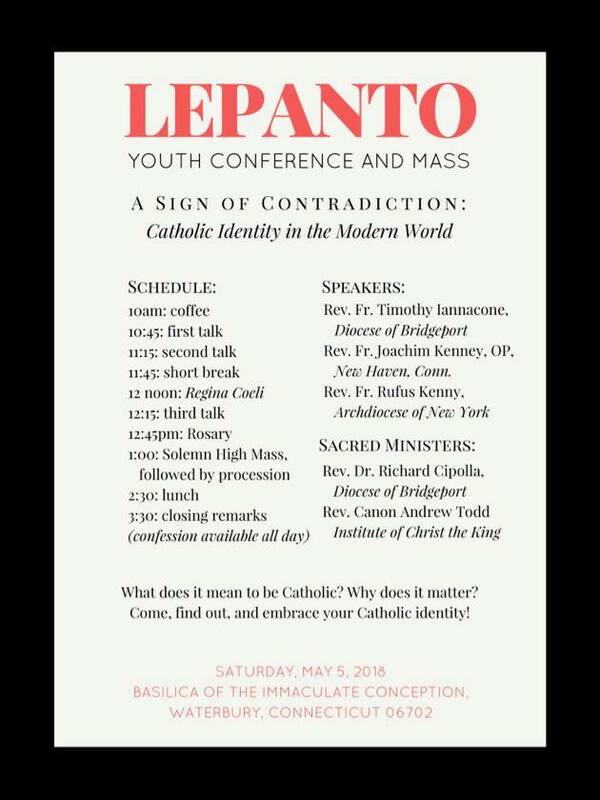 The first annual Lepanto Conference will be hosted by the Basilica of the Immaculate Conception in Waterbury, Connecticut, where several hundred Catholic high schoolers, college students, and young professionals from all over the East Coast are expected to attend. 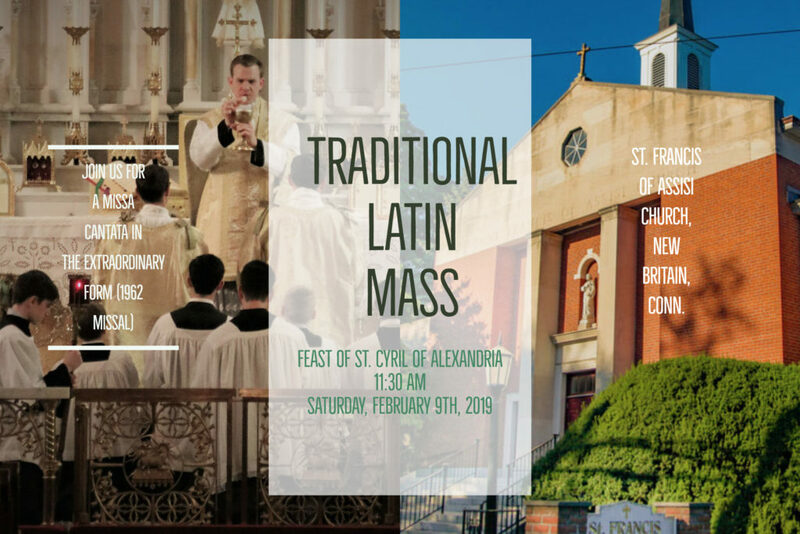 Three guest speakers will explore this year’s theme, A Sign of Contradiction: Catholic Identity in the Modern World, after which we will celebrate a Solemn High Mass in the Extraordinary Form of the Roman Rite upstairs in the basilica. Lunch will follow the Mass, where attendees will have the opportunity to meet other young Catholics. 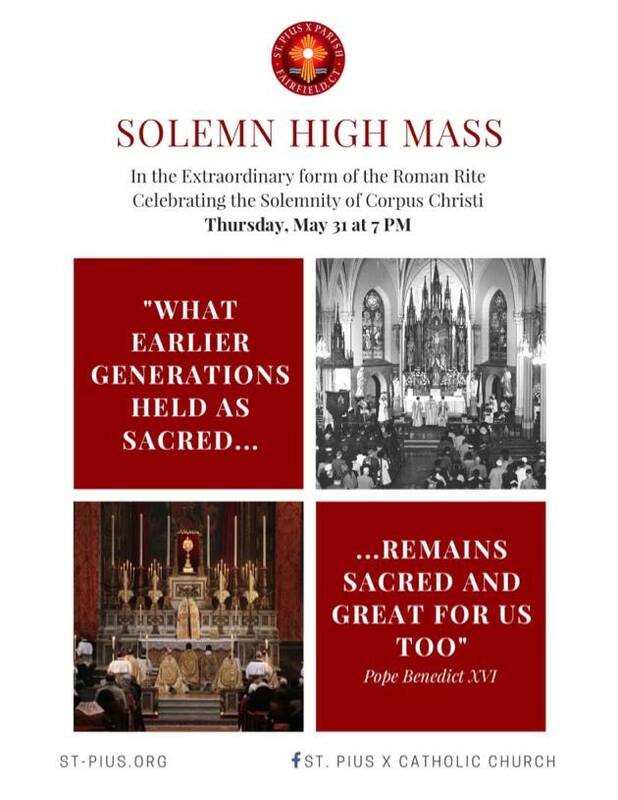 St. Pius X Church in Fairfield, CT, will offer a Solemn Mass for the Feast of Corpus Christi on Thursday, May 31 at 7 pm. A procession in the church and benediction will follow the Mass. Fr. Timothy Iannacone will be the celebrant, with Fr. Michael Novajosky as deacon and Fr. Donal Kloster as subdeacon. The pastor of St. Pius X, Fr. Samuel Kachuba, will give the sermon. Thanks to Society of St. Hugh of Cluny. 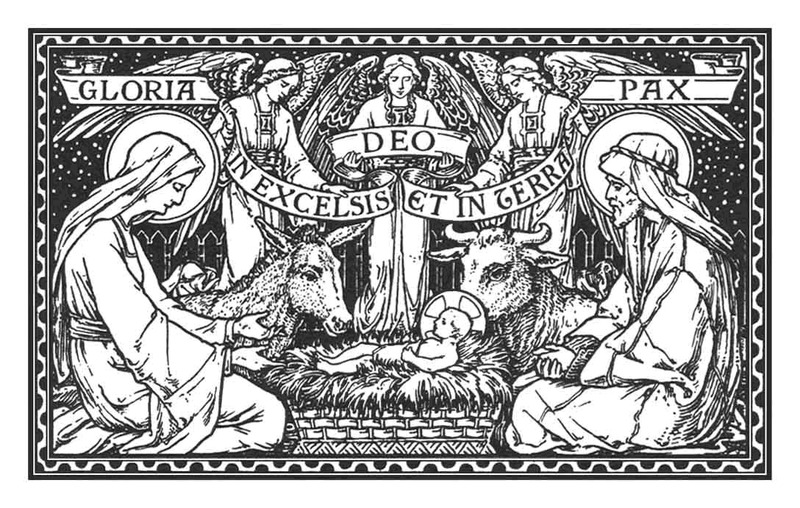 74 West Main St, Waterbury CT.
Tuesday, December 25th – 9:00 A.M.
Monday, December 25 – Midnight Mass (Solemn High); 9:30 A.M. (Solemn High). 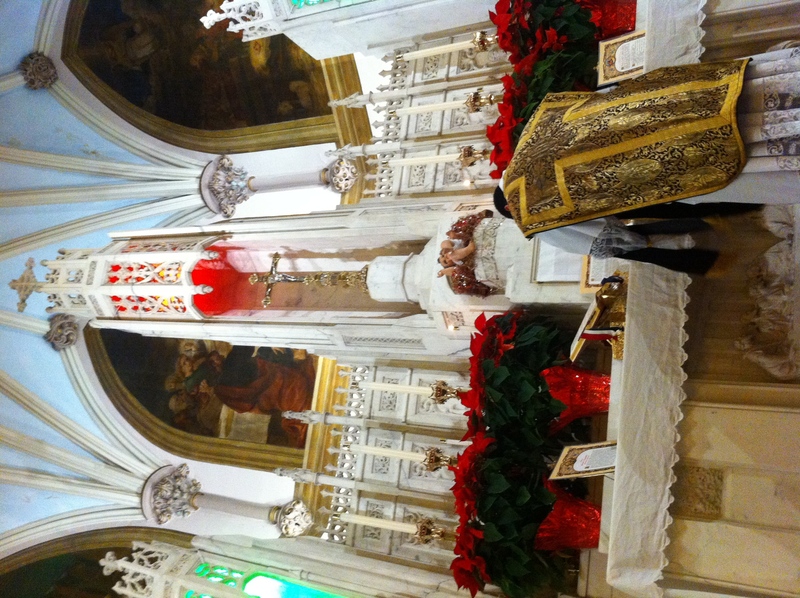 Tuesday December 25 -10:15 A.M.
Tuesday, December 25 – 12 P.M. (noon) – low mass. With thanks to our friends at Society of St. Hugh of Cluny for compiling the info. 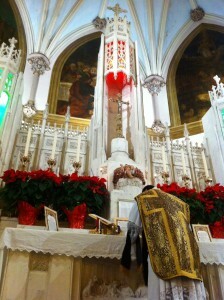 2 Traditional Masses for Vigil of Reparation at St. Peters. 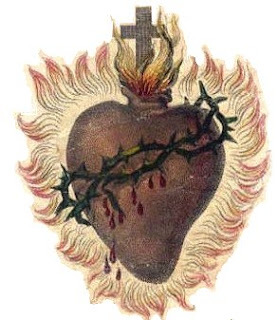 On the Feast of Our Lady of Sorrows, Saturday, September 15 from 10 am to 3 pm, Father Richard Cipolla will offer a day of recollection at the Convent of St. Birgitta, Darien, CT, 4 Runkenhage Rd., Darien. All are welcome. Cost is $15. Includes 3 meditations, Mass, opportunity for Confession and Adoration of the Blessed Sacrament. A potluck lunch will be offered. For more information or to register, please call Jacqueline Juhasz of St.Mary Church 203-866-7429 x 112 by Tuesday, September 11. Father Markey will be teaching his popular catechism class for high school teenagers 5:30 to 8 pm one Thursday a month in the St.Mary’s church hall in Norwalk. The dates are September 6, Oct.4, Nov. 8, and Dec. 6. Sessions are free and open to all high school students. Please RSVP the religious ed office by Thursday morning: 203-866-7429 x 112. 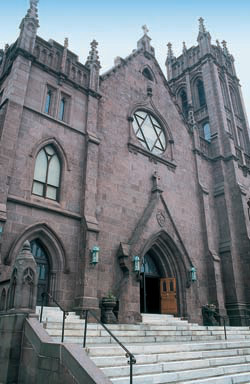 St. Mary’s Church, Norwalk. Solemn Vespers will be celebrated on Sunday, September 16 at 5 pm, followed by a presentation by artist Leonard Porter at 6 pm on the centerpiece of the church renovation, his oil painting ot the Assumption of the Blessed Virgin Mary for the central reredos of the church.